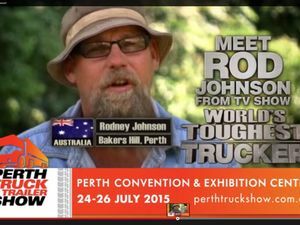 Rodney Johnston spoke to Big Rigs at the Perth Truck and Trailer Show. He was a popular face at the show with many people stopping by for a photo with the great truck driver who showcased our skills to the world on the reality TV show. 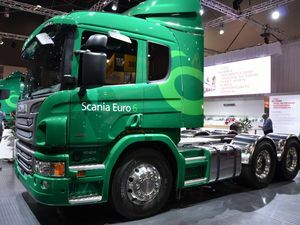 News NEXT year's Perth Truck and Trailer Show has been postponed until 2018. 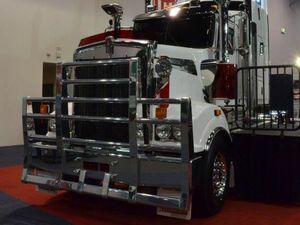 News UPDATE: Big Rigs was on the ground for the three full days of the Perth Truck and Trailer Show.